Event schedule is subject to change and cancellation due to weather and other circumstances. Follow us on Facebook for updates. Tickets are $25 in advance, $30 at the gate. Sponsorship opportunities are available. Stay tuned for details. Proceeds benefit the Columbiana Area Tourism Bureau, a 501c3 nonprofit organization dedicated to the preservation of Columbiana’s unique heritage and sustainable tourism designed to contribute to the area’s economic growth. 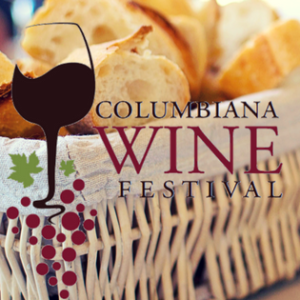 The charity hosts the Joy of Christmas and Wine Festival events annually, collaborates with local businesses and works in conjunction with the Columbiana Chamber of Commerce. For more information, please call the CATB at 330 482-2282, email Info@TourColumbianaOhio.com, visit www.TourColumbianaOhio.com, or visit the event Facebook page. Individuals must be 21 years of age or older to participate. Find more information on the event Facebook page.